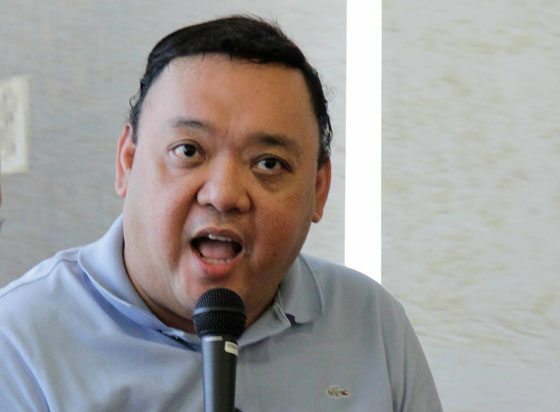 Amir Assadollahi, a Canadian Political Scientist / Commentator, slammed Presidential Spokesperson Harry Roque and questioned his teaching of value of legitimate Journalist, through a Facebook post that earned commentaries and reactions from the netizens. In his post, he said that in the real world, you (referring to Roque) can’t teach people like a professor in a school. 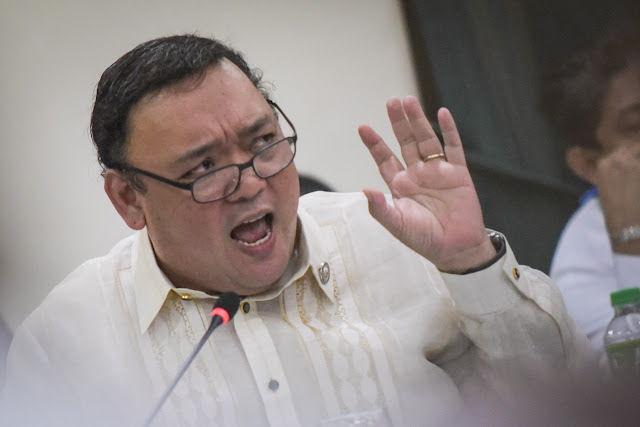 Amir also made Roque realize his job as the spokesperson of the President, which is to fight for the right and not to buy people and please them; to serve for the country and not for own sake. “Teaching "the Value of Legitimate Journalists"?! You are not in school teaching anymore professor, this is the real world and you are a public persona as the spokes person for the president of your country. “ Amir said. “You are not a professor anymore, and you are in the same camp as Mocha Uson and your job is to be honest and not bribe people! Your job is to be in the same camp as the rest of the government, but it seems that you have not figured out that you serve the country and not yourself!” He added. He also questioned the spokesperson purpose of calling the media just to spread false information. 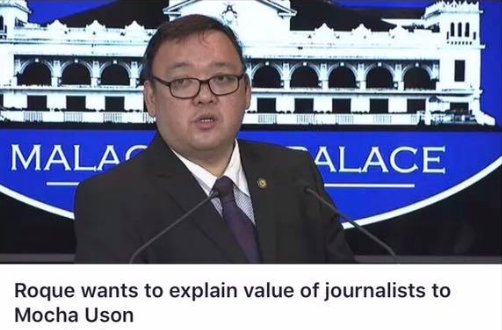 "value of legitimate journalists"!? “ He said. Amir sees De Lima in the persona of Roque, a person who will expose lies for popularity and bribe the people, that makes him more interested to know his secrets. 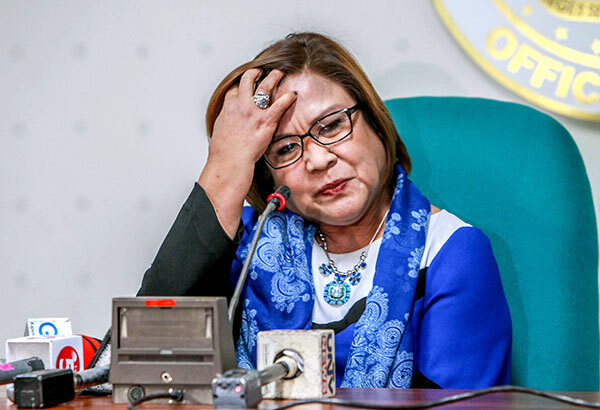 “Do I see another De Lima in you? You are stepping on thin ice, and maybe that is why you were selected. I really love to see what they would dig out about you! Maybe another house of cards is falling!” He said. "Teaching "the Value of Legitimate Journalists"?! You are not in school teaching anymore professor, this is the real world and you are a public persona as the spokes person for the president of your country. You are not a professor anymore, and you are in the same camp as Mocha Uson and your job is to be honest and not bribe people! Your job is to be in the same camp as the rest of the government, but it seems that you have not figured out that you serve the country and not yourself! 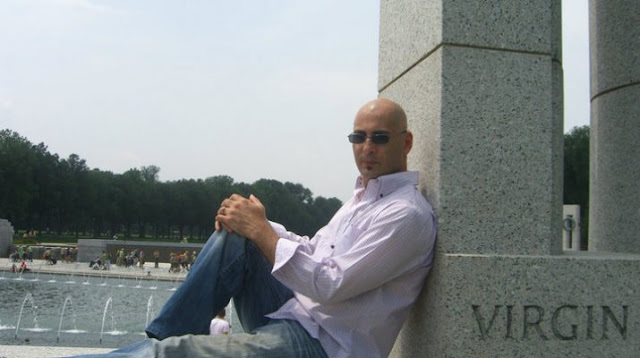 "Is sweetening the mouth of the "legitimate journalists" that do the spin doctrines part of your teaching? A lawyer and a law professor that now plays politics for himself! "We don't want you to play politics, we want you to be honest. Bribing the mainstream media while the same media is the cause of misinforming the public? Teaching the "value of legitimate journalists"!? Please stop trying to get browny points from the opposite camp, and work on uniting your country under your president and his supporters. You will fall when you attempt to make yourself look bigger then you are. 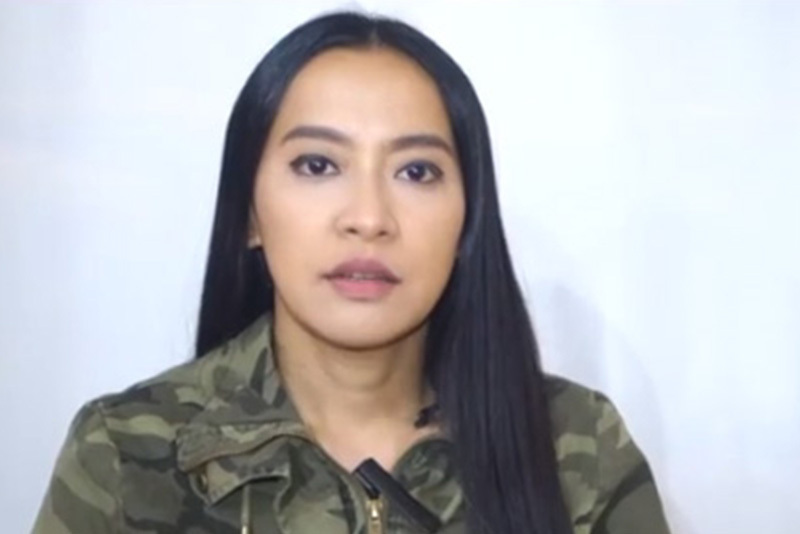 "Your ideas sound traditional, you might want to place someone younger (as you said) at the helm you could control by aiming to dismiss the legitimacy of Mocha Uson. 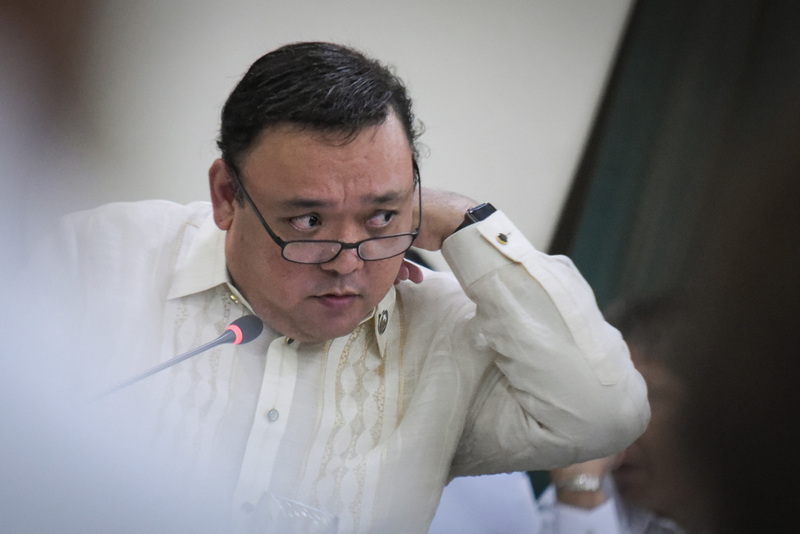 "You might have been a professor of law and a lawyer, but I see a stink when I looked at your interviews slamming Mocha Uson. They expose the lies, while you seem to be more concerned to make yourself popular in the eyes of media. 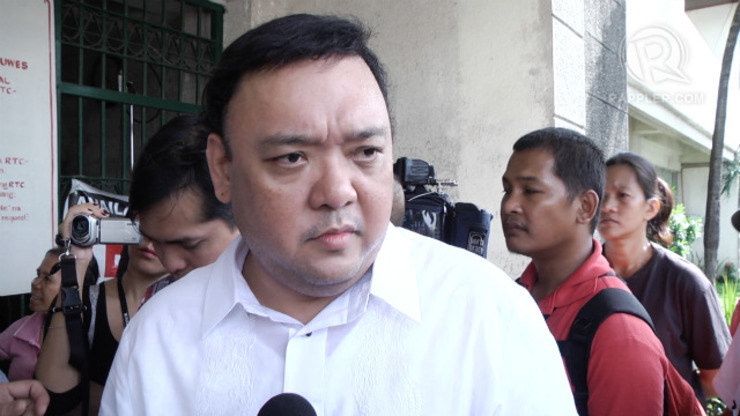 Do I see another De Lima in you? You are stepping on thin ice, and maybe that is why you were selected. I really love to see what they would dig out about you! Maybe another house of cards is falling! "You might like me or hate me for what I write, but that is the value of democracy.